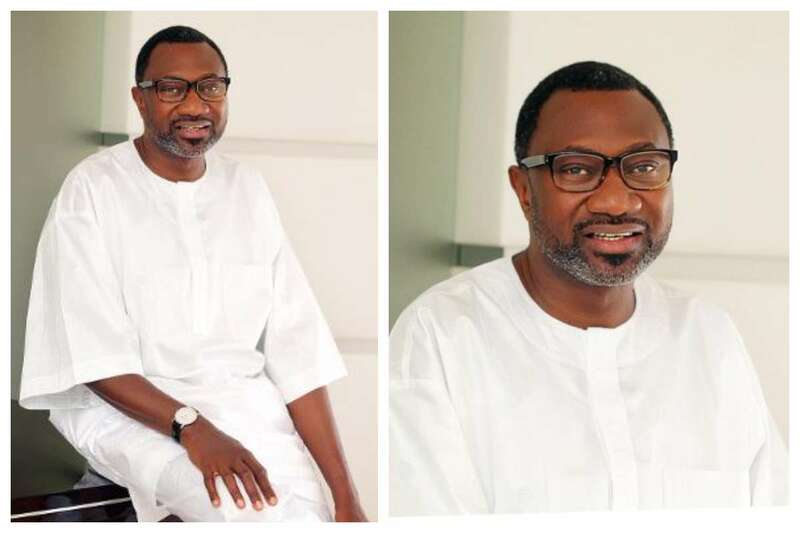 Nigerian billionaire Femi Otedola, Chairman/CEO of Forte Oil, has accepted to run for the governorship seat of the Lagos State under the platform of the Peoples Democratic Party (PDP). Breaking news: Lagos 2019 promises to be interesting. PDP offers Femi Otedola governorship ticket. He’s accepted and personally confirmed to The Boss newspaper..